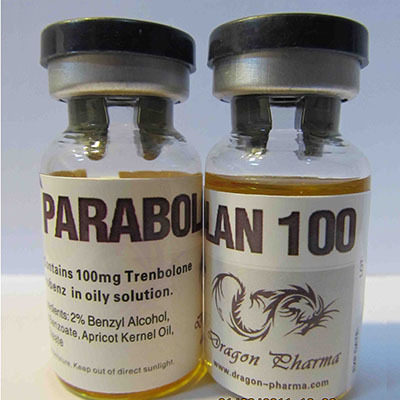 Parabolan 100 (on bodybuilding slang – “hex”) exceeds testosterone anabolic activity 5 times. At the same time, the drug is not capable of flavoring and for this reason it is practically devoid of such side effects as gynecomastia and water retention in tissues. Does not create a rollback phenomenon after the end of course application. 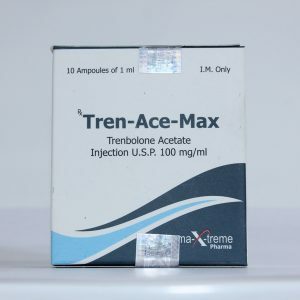 During the 8-week course of use, the drug can achieve a weight gain of 10 kg. Parabolan 100 also has a beneficial effect on the strength performance of athletes and their endurance. The drug increases the level of IGF in the body (insulin-like growth factor) by 2 times, which affects the amount of hormones in the blood. Parabolan is also used to lose weight and normalize the weight of athletes during the preparation for the competition. Coupled with proper nutrition, the use of Parabolan contributes to the formation of high-quality muscle mass with clearly traced veins. During coursework may increase libido. Parabolan 100 cycle for weight gain lasts 9 weeks. Novice athletes are advised to take a short course of reception lasting 4 weeks. The range of safe dosages varies in the amount of 50-100 mg daily (50 – for beginners, 100 – for experienced builders). 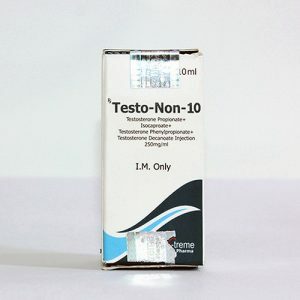 From day 8 of the course it is recommended to use gonadotropin to enhance the production of your own testosterone. Post-course therapy is carried out 14 days after the cycle according to the standard scheme. For massabor dragon pharma Parabolan 100 mg combined with testosterone enanthate and Turinabol. For drying and the formation of high-quality relief with Winstrol or Anavar. Parabolan should be taken strictly according to the instructions. Exceeding the volume of injected doses can cause insomnia, high pressure, oily skin. Some athletes may be disturbed by the color of urine in a reddish color, but this is not a sign of kidney damage, but only evidence of excretion of metabolites. 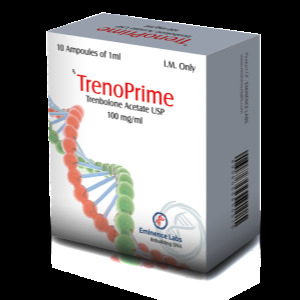 Parabolan is a popular and powerful drug used in all serious anabolic courses.